DJ Khaled has released his new single “No Brainer” this morning. 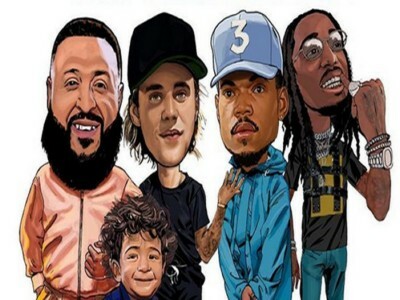 Featuring Justin Bieber and Quavo, the artist’s previous collaborators on the No. 1 track “I’m the One,” the song is now available at digital music services as is an “event level” video costarring Chance the Rapper and directed by Colin Tilley (watch it above). “No Brainer” which clocks in at exactly four minutes and 20 seconds, is headed to pop, rhythm, and urban stations and makes its official impact on Monday, July 30. Khaled’s next studio album, “Father of Asahd,” is due out this fall. It was executive produced by Asahd, who turns two in October.